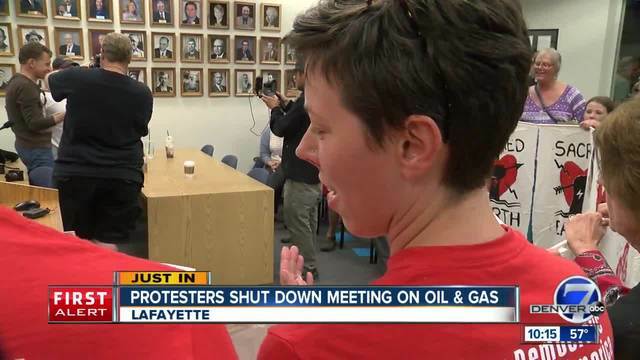 LAFAYETTE, Colo. — The fight to keep oil and gas out of LaFayette heated up Tuesday night after anti-fracking protesters shut down a city council meeting preventing a controversial vote. City council members were supposed to vote on changes to oil and gas regulations, something that has not happened in decades. 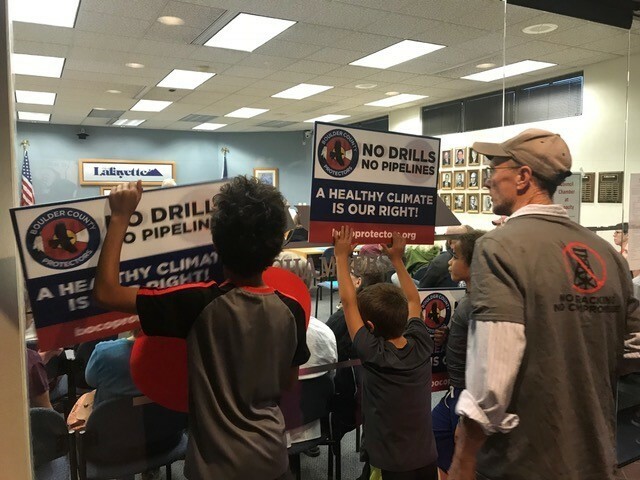 The signs and the chants from local activist groups filled the city council chambers, upset that the city of Lafayette is considering new oil and gas rules that include mapping of flow lines and 150-foot setback requirements. Is South Australia The Epicenter Of Energy Innovation?